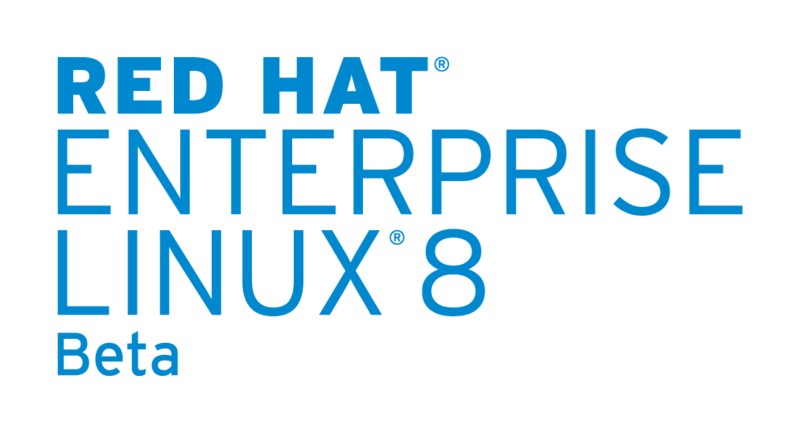 The RHEL8 Beta introduces a new repository, the CodeReady Linux Builder (or “Builder” for short) that developers may need while developing applications for RHEL. As you all know “developer” is not a one size fits all term. As a result, I am taking this opportunity to try to explain when you might need Builder enabled for your development activities. First off, if you are a typical web developer, dealing with PHP, Ruby, or Perl you are unlikely to need the content delivered through Builder. The PHP packages, Ruby gems, and Perl modules provided in the AppStream repository will, in most cases, provide sufficient functionality to develop and run applications you create yourself and to run frameworks like Drupal, WordPress, Rails, or Twiki. Please see the appropriate HowTos for getting these things up and running. Ruby and Perl both have additional libraries made available in the Builder repository. However, they are less commonly used or used at build time only. Next we have Java developers. Again, much of the functionality and jars you would expect to use normally have been provided in the AppStream. For example ant, maven and apache-commons-logging can be found directly in AppStream. However, if you need some of the build-only components, you would find those in the Builder repository. If you are a .Net developer, you can find the Core Runtime & tools directly in AppStream as the “dotnet” package. When you build applications you will be pulling most of your dependencies from Microsoft or the upstream of those dependencies. As a .Net developer, you will not need the Builder repository. Moving on to the traditionally compiled languages, the Builder repository is really targeted to you. For languages like C and C++, many of the header files, devel packages, etc. can be found in the Builder repository. As this sort of developer, you will definitely want to have the Builder repository enabled on your build machines. However, you should not, normally, need the repository enabled on your runtime deployments. Much like .Net, the LLVM/Clang, Go & Rust language compilers are provided directly in AppStream with a few tools to support development. If you use one of these languages, you won’t need the Builder repository. Last but not least, when you want to package and deploy your applications, you can find many of the tools that support you in this process in the Builder repository as well. For example, meson, dejagnu, and doxygen are available for use. Hopefully, you found this description of the new Code Ready Linux Builder helpful and we really hope the changes to the content repositories with RHEL8 make things simpler and easier to find.